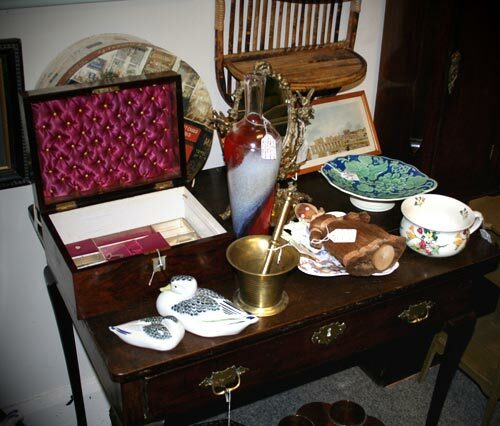 Welcome to Matlock Antiques and Collectables, Derbyshire's premier antiques centre. 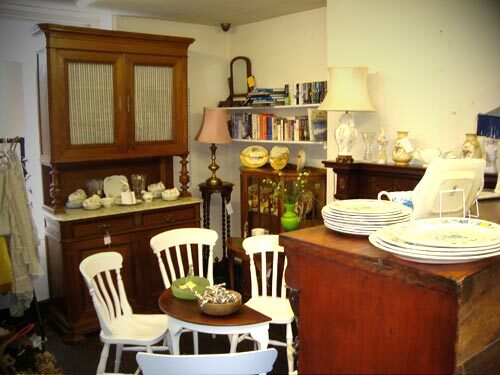 We have a centre with a warm and friendly atmosphere, selling a wide range of items including Painted Furniture, Collectables, Mahogany, Pine, Oak, Pictures, Books, Linen, Kitchenalia, China, Lighting, Mirrors, Clocks, Vintage Clothes and Jewellery. 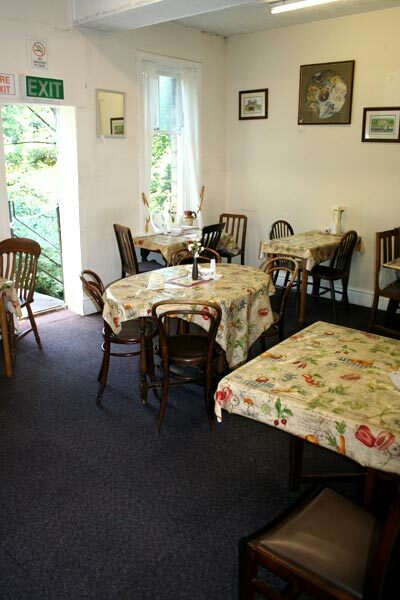 Over 3 floors with wheel chair access on the ground floor and to the Riverside Cafe. Delivery available and our knowledgeable and friendly staff always at hand. Town parking is within easy walking distance.